Tips & Uses for 10 Popular Herbs! 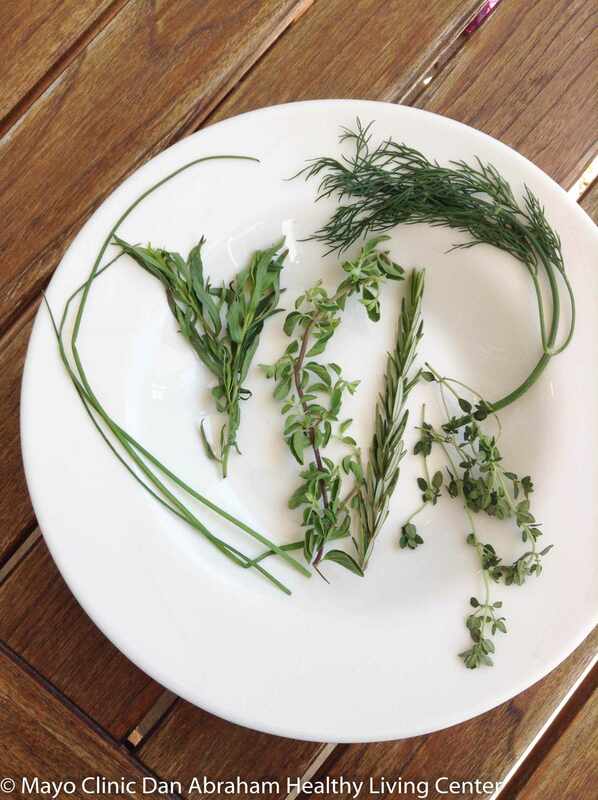 Herbs are wonderfully fragrant and flavorful. So much so, we are often a bit intimidated about how to use them. What if we add too much or use the wrong one? It wasn't until I started working with our DAHLC chefs that I learned there are absolutely no rules for herbs. 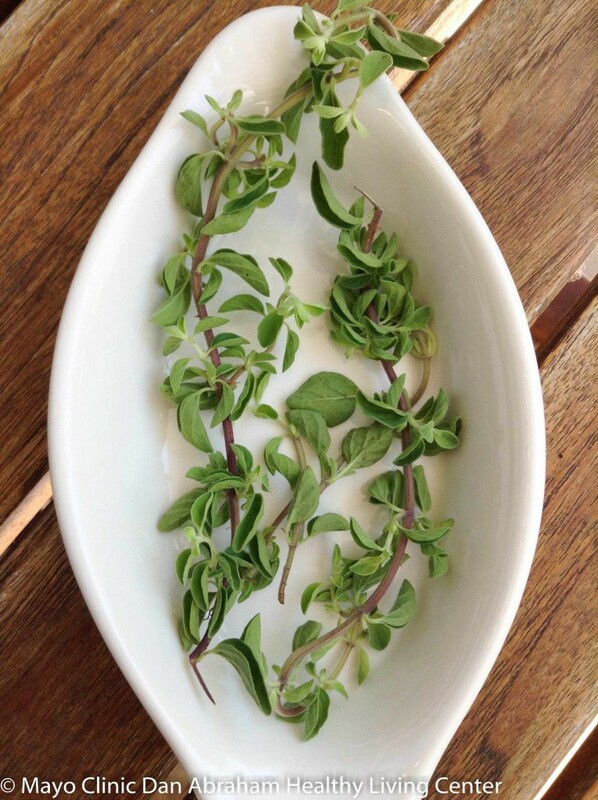 Experimenting with herbs can take a good dish to a great one! If you are a bit apprehensive, start with a smaller amount, you can add more. As for the "no rules" I mentioned above, maybe there is one, call it a guide, it applies to fresh vs. dried herbs. If a recipe calls for fresh and you only have dried, use 1/2 the amount. Adjust to your liking. If you purchase fresh herbs, preserve them by keeping them in the plastic box, a small glass of water (like flowers in a vase) in the refrigerator, or loosely wrap in damp paper towel and place in a plastic bag in the refrigerator. If they start to wilt, freeze the leaves in ice cube trays to add to soups, stews, or casseroles. 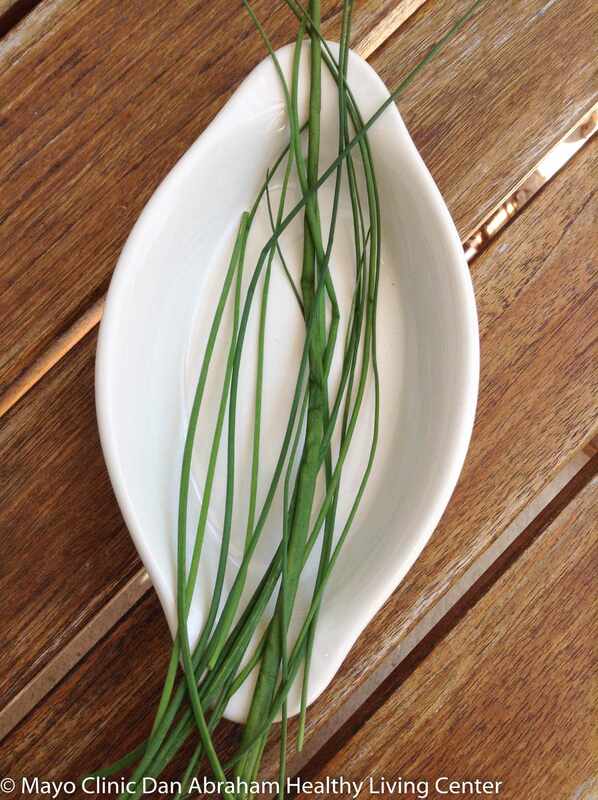 Chives - Is a member of the onion family. Mild, yet flavorful, a nice addition to a salad, dip or a soup garnish. 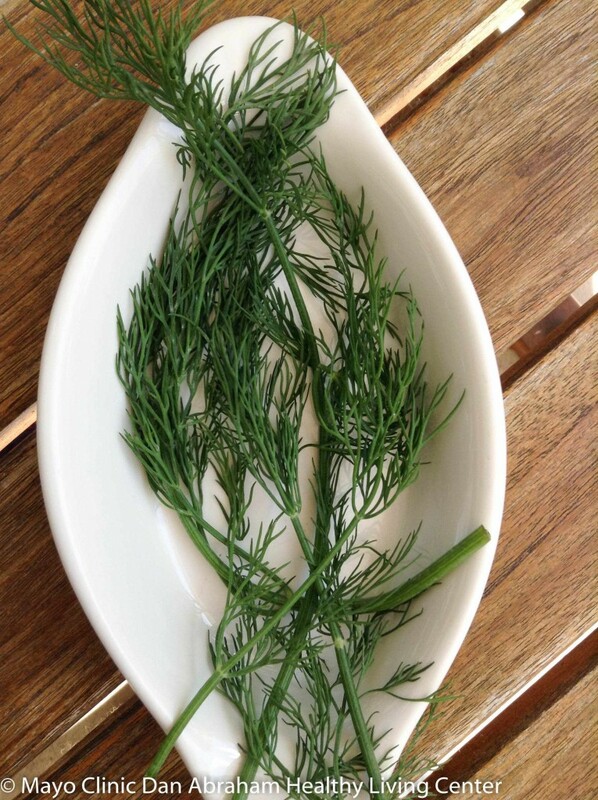 Dill - This feathery herb, best known for pickles, is also a great compliment to fish. Oregano - This popular Italian herb is commonly used in tomato sauces. You can add to homemade pizzas for a pop of flavor. Tarragon - This strong herb is used in Bearnaise sauce. 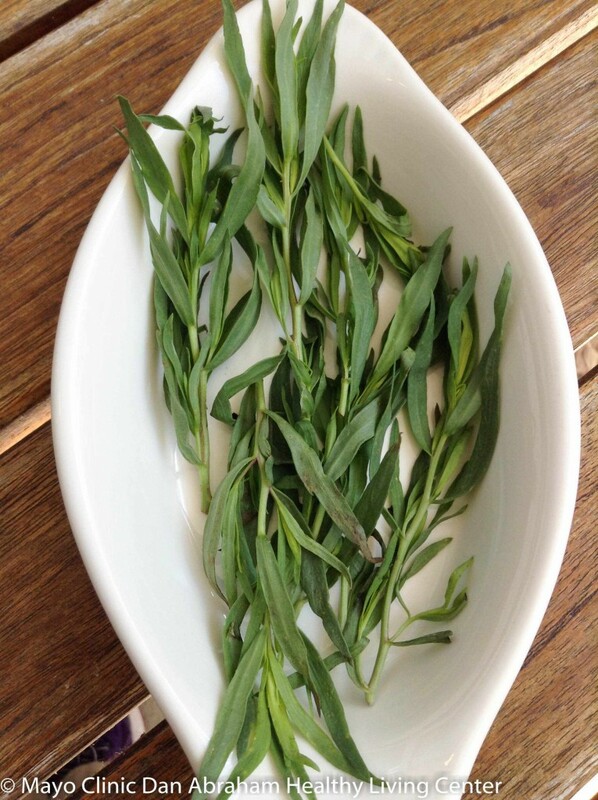 Use a few Tarragon leaves on roasted meats to add flavor without the calories. 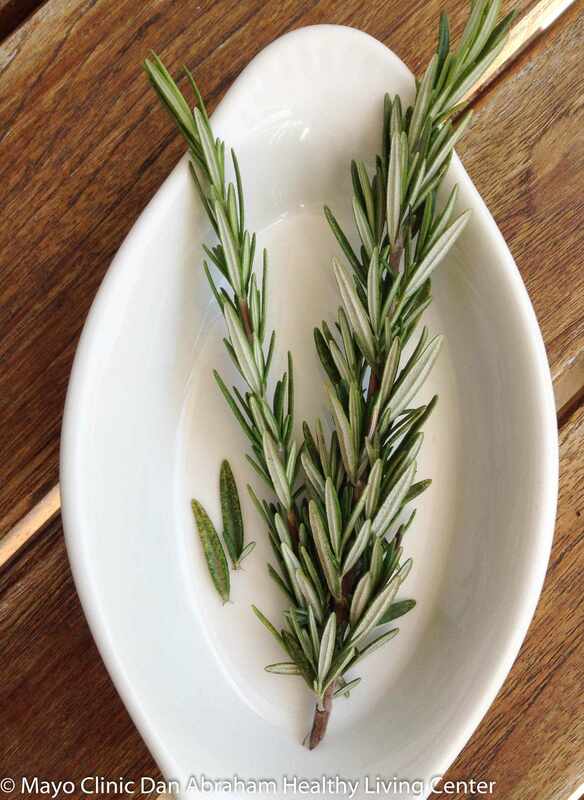 Rosemary - A stronger herb that pairs well with chicken or other roasted meats and vegetables. I love the smell. 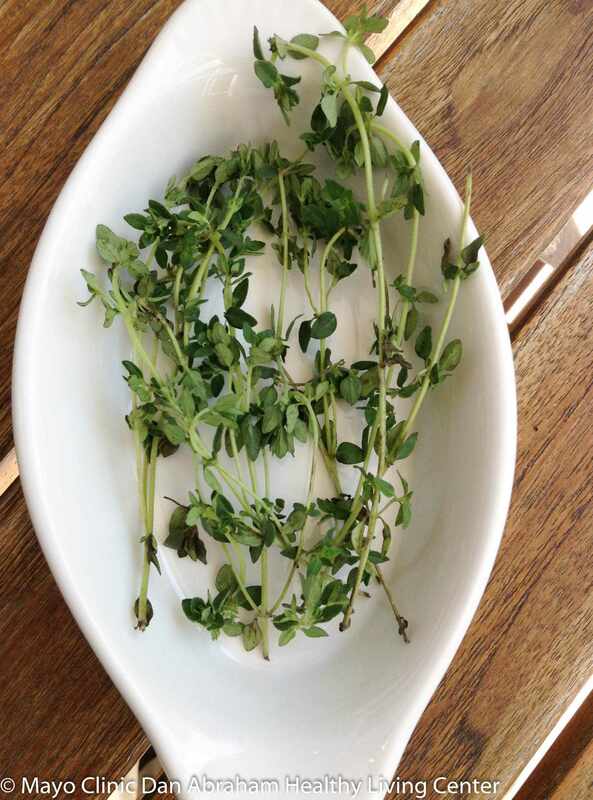 Thyme - Another savory herb that has a wide variety of applications - soups, stews, meats, and roasted vegetables. Sage - A savory herb that is traditionally used in stuffing or sausage. I like it in soups or with poultry. Arugula - Sold with lettuces, this is actually a peppery herb. Can be a salad on its own or mixed with other lettuces. Makes a wonderful bed for grilled fish or a topping of a tortilla or on pizza. Basil - I like it in soups, tomato based dishes, or simply one leaf on slice of fresh tomatoes with a drizzle of balsamic vinegar. It is a popular base for pesto. Cilantro - Not for everyone, but a fresh herb that pairs well with Mexican foods, soups, and bean or lettuce salads. Check out our nutrition corner board at the DAHLC to find out more information and recipes on herbs! Great tips.oregano is used widely.